Exposure to Sun, pollution and harsh environmental conditions makes skin appears dull and dark. 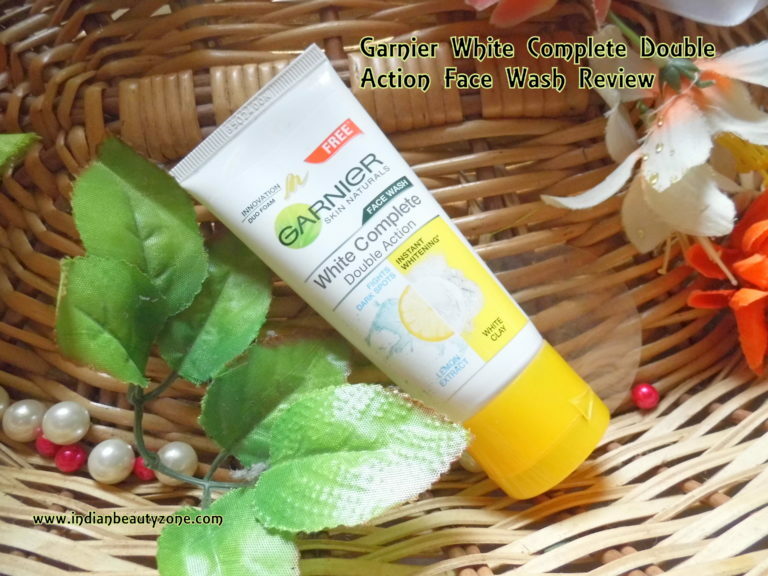 Garnier Skin Naturals White Complete Fairness Face Wash is an effective daily face wash that helps you recover a clear, radiant, even complexion. 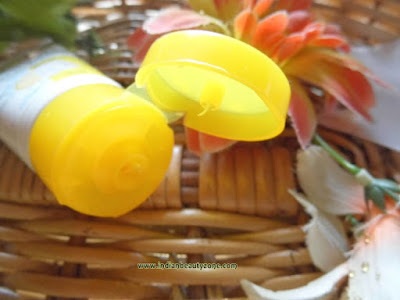 Enriched with exfoliating pure lemon essence, its formula cleanses and clarifies the skin thoroughly and removes impurities that make skin dull. It comes in a normal face wash tube packaging with a flip open cap and it is pretty normal travel friendly packaging. The Colour of the face wash is muddy white and the texture is creamy. The smell is pleasant and related to lemon fragrance. I am using this face wash along with the Garnier Skin Naturals White Complete Fairness cream regularly. This combo delivers really a nice result. 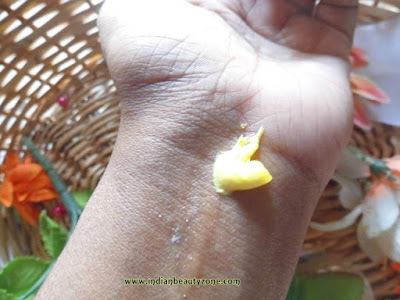 This same face wash when I have used before was lathering quite well and bit drying up the skin too. but this new version of this face wash lathers very less and very creamy, yet delivers clean face with a glow. It makes skin fresh though it is not lathering well. But my problem with this face wash is because it is not lathering well, I need more quantity of this face wash than a normal face wash. It looks neither a face wash nor a cleaning lotion, the texture makes it in between a cleansing lotion and a liquid face wash. I think in peek summers I cannot use this face wash as I must need a well lathering face wash to clean my oily face well. Otherwise this face wash is very good and mild, doesn't cause any irritation or redness on my sensitive skin. It keeps the face soft and glow, also it doesn't irritates the eyes much. It gives brightness to the face with regular use. You cannot expect it within a day or two. I have a big doubt that it cannot cleanse makeup well, you may need a separate makeup remover before using this face wash. Overall it is a good face wash for normal to dry skin people, even combination skin people also can use it. I think oily skin people cannot use it during summer. It is affordable and easily available. Best for normal to dry skin people. Doesn't irritates the skin and eyes. Makes skin glow and soft. Makes skin fresh and bright. It makes skin bright with the combination of the Garnier Skin Naturals White Complete Fairness cream. It doesn't lathers much which makes oily skin people uncomfortable. 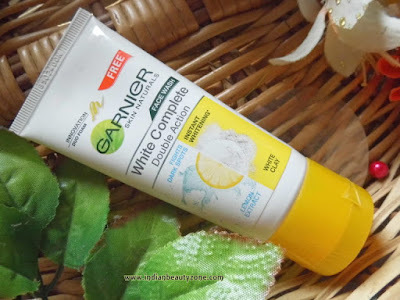 You need bit more quantity to wash.
Garnier Skin Naturals White Complete Fairness Face Wash is a decent face wash for normal to dry skin people for regular use which can makes your skin bright and fresh with soft glow. The combo of Garnier Skin Naturals White Complete Fairness Face Wash and the Garnier Skin Naturals White Complete Fairness cream works good.